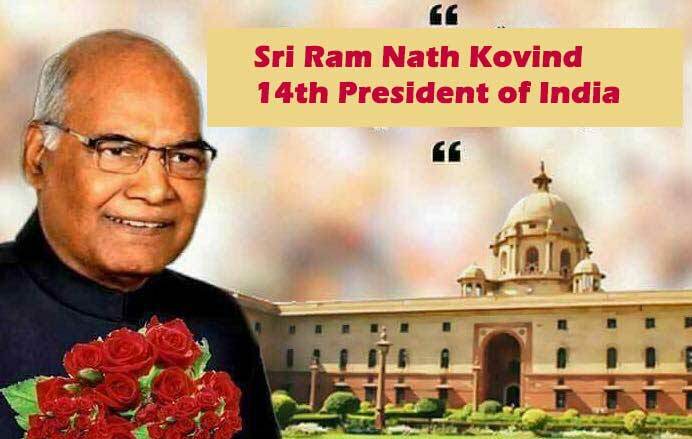 The NDA’s candidate for President, Ram Nath Kovind , will become India’s 14th President, having obtained 65.65 percent of votes from the electoral college. His opponent, the joint Opposition candidate Meira Kumar, lags far behind with a mere 34.35 percent. “Kovind secured 2930 votes with a value of 7,02,044. Meira Kumar got 1,844 votes with the value of 3,67,314, and 77 votes were invalid,” said Anoop Mishra, the returning officer for the Presidential election 2017. Prime Minister Narendra Modi lavished praise on Kovind. Chief Minister Pema Khandu has congratulated President Elect Ram Nath Kovind on his landslide victory in the presidential election. In his congratulatory letter, Khandu pinned high hopes from Kovind that under his leadership, the nation would sail to newer heights. The Chief Minister also congratulated Prime Minister Narendra Modi and BJP President Amit Shah on the convincing victory of NDA presidential candidate. In his letter, Khandu said that the farsighted vision, plan and policies of Prime Minister Narendra Modi and efforts of BJP President Amit Shah has fetched this victory.